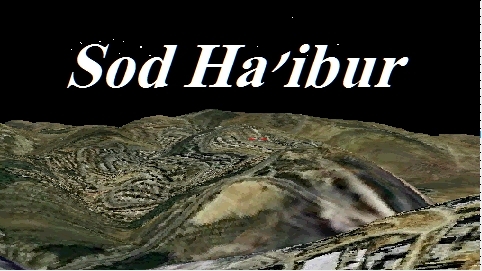 Understand the motion of the moon and the sun, determine moladim, reach in-depth understanding of the Sod Haibur. Create multi-media program scripts to describe sugios in Shas dealing with the motion of the moon and sun. Distribute them free to friends along with the demo version of this program to play them.